Walgreen’s has Irish Spring and Softsoap Body Wash 15-18 oz are priced at $3.99 each. 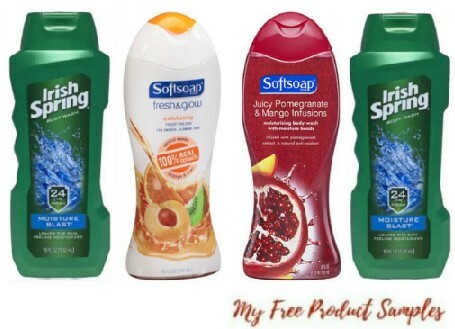 There is a Irish Spring and Softsoap Body Wash coupon insert to further reduce the price. In addition to that you will receive 5,000 Bonus Points when you buy 2 of this product. You can get Irish Spring & Softsoap Body Wash ONLY $0.49 Each after offers. Pay $0.98 or $0.49 each!